Celebrations to mark the 500th anniversary next year of Leonardo da Vinci’s death are creating tough competition for exhibition loans. “There has been a stampede of loan requests for 2019,” says Martin Kemp, the author of a forthcoming book, Living with Leonardo, which is due to be published in March. 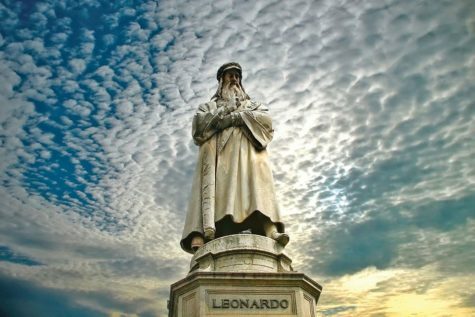 Leonardo died on 2 May 1519, at the age of 67, in his residence near the royal château of Amboise in the Loire Valley. He had been working for King François I and was buried in the château, although debate continues over whether a skull excavated in the 19th century from his tomb is that of the artist.